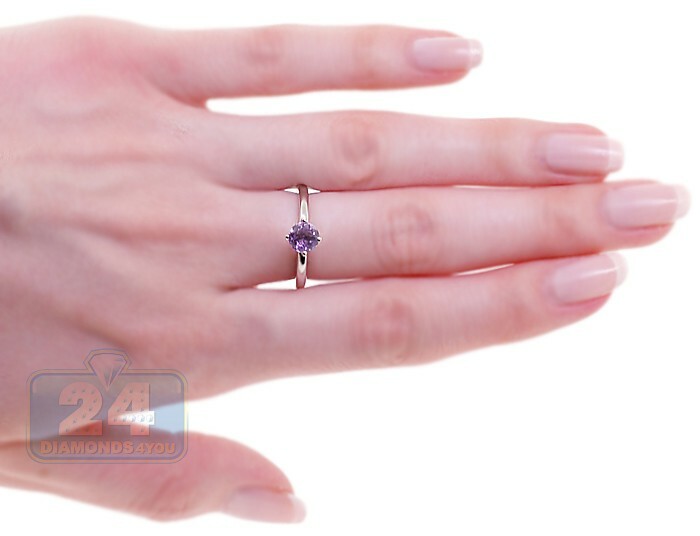 If you prefer simple and modern things this is a perfect match for you! 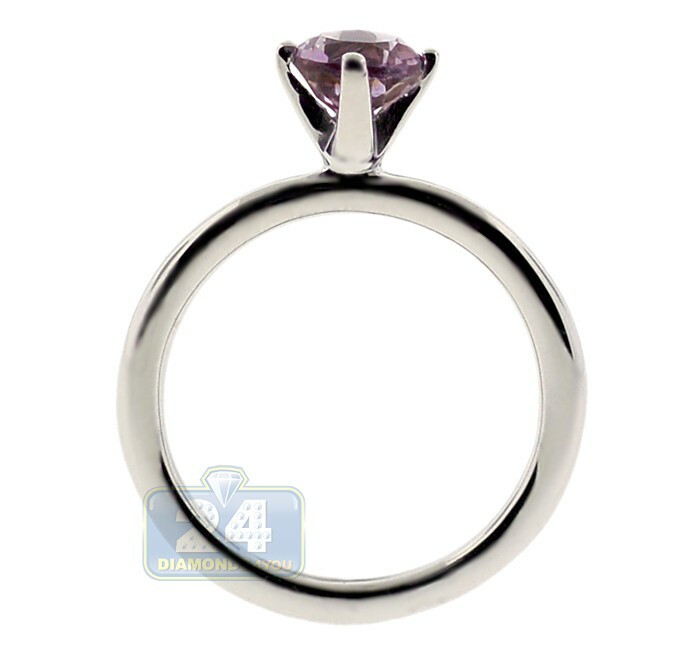 A classic round shape of genuine purple amethyst gemstone is carefully crowned into elegant lines of highly polished 925 sterling silver. 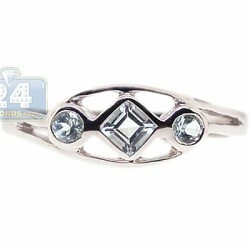 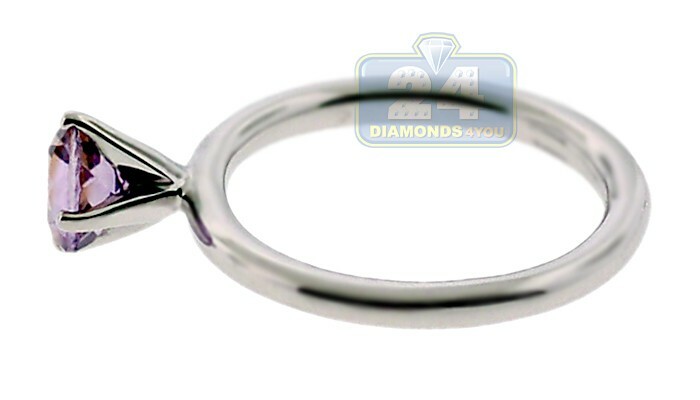 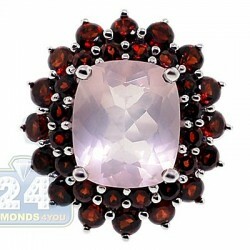 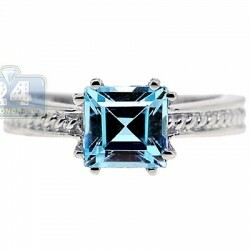 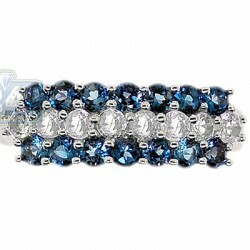 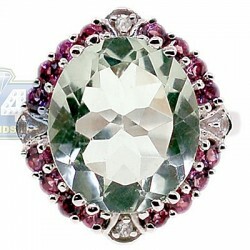 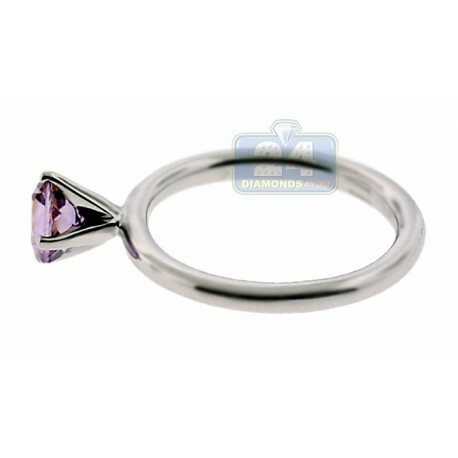 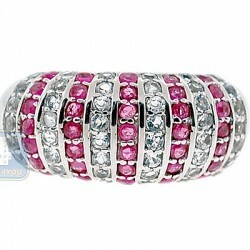 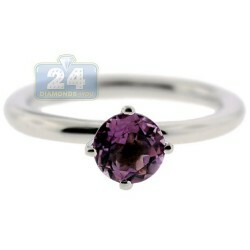 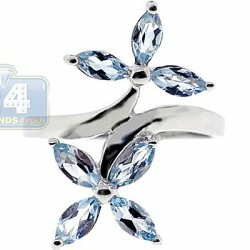 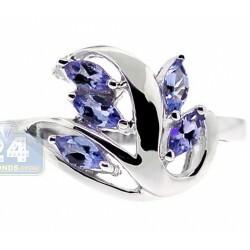 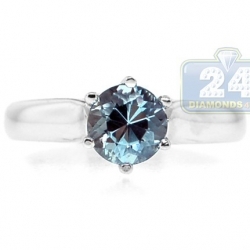 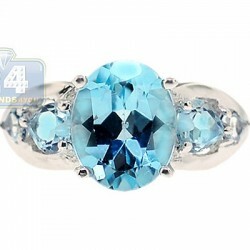 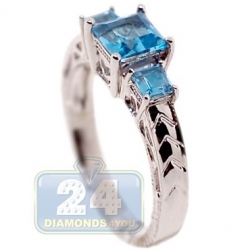 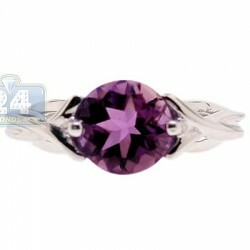 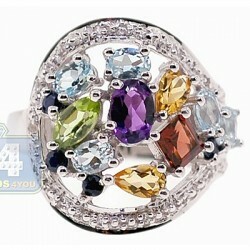 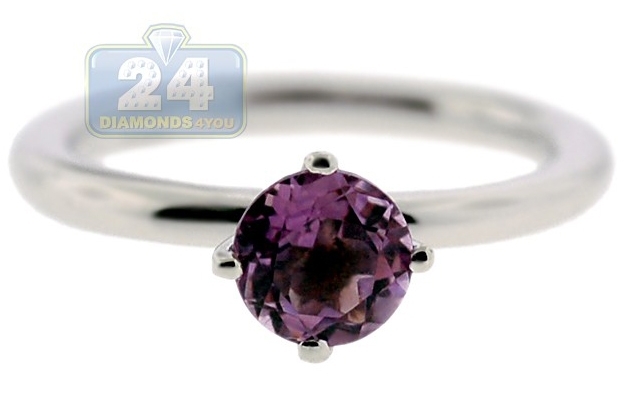 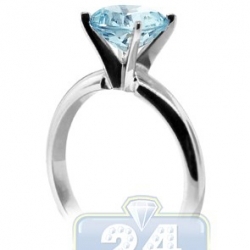 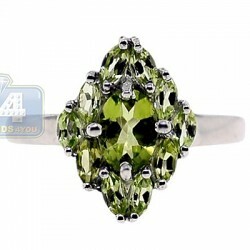 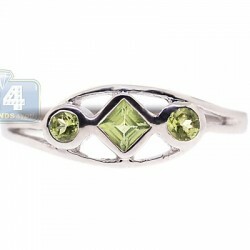 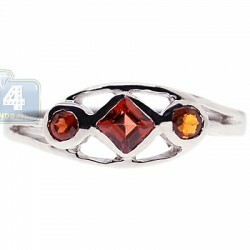 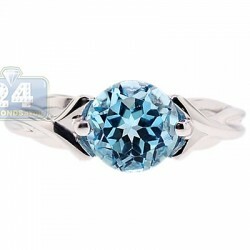 Four prong are securely holding this precious stone of approximately 0.90 carat total weight. 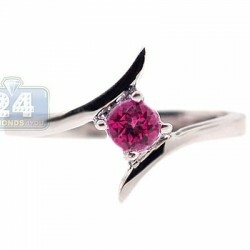 Underline your unlikeness!